Localization / What's The Difference Between Localization, Translation And Globalization? eLearning Localization, Translation, And Globalization: Can You Tell The Difference? It refers to the adaptation of a product, application or document content to meet the language, cultural and other requirements of a specific target market (a "locale"). 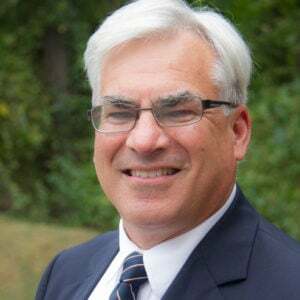 Globalization (or internationalization) is the design and development of a product, application or document content that enables easy localization for target audiences that vary in culture, region, or language. This is a subset of localization where the service is only concerned with finding a word for word (textual) comparison between one language and another. The fact that the definition for globalization includes the term localization is confusing to many. To application developers, it is more obvious. Globalization is the design of applications such that content can be displayed and utilized in multiple languages and cultures. To achieve globalization, developers must create the ability to display text in Arabic, Chinese, Hindi, and many other language alphabets. It must also be capable of managing the cultural differences of things like date formats: "day/month/year" as opposed to "month/day/year" and even the more drastic changes such as right-to-left conventions used in certain languages. Adobe Captivate is one of the most popular authoring tools in the world. When developing the tool, Adobe developers designed the software so that eLearning content could be created in many different languages. Yet, even their efforts to be “globalized” have not been perfect. Several years ago we were asked to transform a Captivate module in English into (14) languages, one of which was Thai. Our team completed thirteen new language and voice versions but struggled mightily with the insertion of Thai text in the 14th language version. Frustrated, we called Adobe who informed us that Captivate was unable to properly display the double diacritics found in Thai characters. Adobe had not globalized the application to the extent of including Thai. If you think of globalization as targeting a widespread number of sites and locations, then localization can be thought of as its opposite: targeting very specific and single cultures and locales. To “globalize” a marketing campaign would be an effort to make a brand acceptable to most cultures around the world. This is what Starbucks did several years ago when it “internationalized” its logo. By eliminating the text within its logo, the brand is more suited for all non-English cultures. Conversely, when Apple wanted to market its MacIntosh computers into Japan the natural instinct may have been to use their highly successful American commercials of “Mac versus PC” where the PC was represented by the actor wearing a stodgy corporate suit and displaying an old-fashioned business attitude and the Mac actor as a progressive, modern, and free-thinking man. Some less-wise marketers may have simply translated and voiced the American advertisement word for word. After all the commercials were 'smash hits' in the USA. Fortunately, a marketing firm with cultural wisdom was hired. The concept was maintained but the script re-written for the Japanese market. In Japanese culture, it is tacky and distasteful to directly criticize a rival. It is also counter-cultural to think of companies as stodgy and out-of-touch. Therefore, in the modified script, the PCs were framed as something suitable for professional use, while the Mac was the right tool for having fun. The localized Japanese commercials were a hit as well. 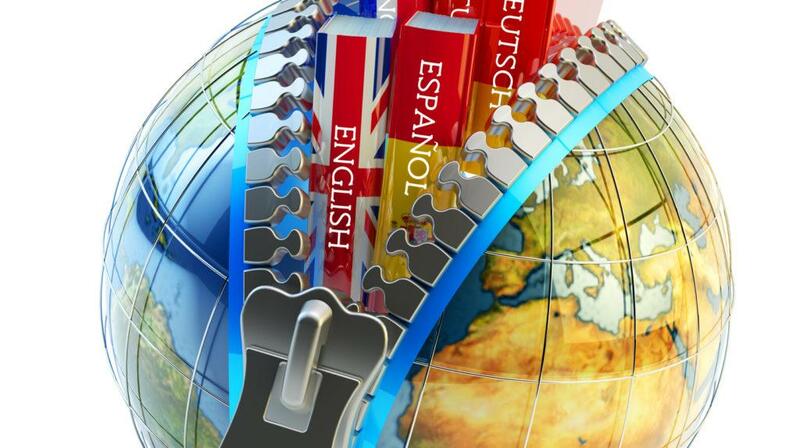 How Can You Be Sure Your Content is Localized and Not Just Translated? Most good Language Service Companies (LSCs) will provide a basic level of localization in their translation work. This means that dates, times, terminology, acronyms, idioms and fonts will be translated, converted and formatted according to the target culture’s norms. But if this is all that they offer, then they are coming up short of what we call an authentic localization effort. To engage this generation of learners is to be visual with multi-media. When a language company is asked to “translate” a Storyline, Captivate, or Articulate Rise eLearning module, are you explicitly asking them to review all content, such as video, illustrations, photos, interactions, and voice, to assure you that the totality of the content has been localized for the target culture? Do they even mention such a service? If not, then seek a company that does. Short video clips or still photos are extremely useful for engaging an audience and motivating them to accomplish something big. We have seen many instances where text metaphors are supplemented by a picture that is meant to inspire. For example, a photo of Hank Aaron hitting one of his signature home runs is used to complement the phrase “knock it out of the park!”. A good LSC or translator will never translate this phrase word for word but they would substitute a suitable phrase that captures the same meaning. Yet, will they come to you and recommend that the picture of Mr. Aaron be replaced with something more relevant? Most people in the world have little understanding or knowledge of baseball to associate him with the motivation to go set a new sales record. Another example is a voice talent. To simply contract the most affordable and/or available voice talent for an Arabic voiceover project is not authentic localization. If the topic is leadership training, and the target audience is predominantly businessmen from Saudi Arabia, then it would be unacceptable to use a female Arabic voice artist for the recording. The cultural anomaly would cause the audience to cease any interest in the training module. Review all photos, illustrations, and videos with an in-country native speaker. Recommend substitutions of any visual content that would offend or confuse the target audience. Review all on-screen text for potential issues in translation such as emotional responses, humor, idioms. Carefully select the appropriate gender and tone of the voice actor. Provide directorial guidance to the voice actor to capture appropriate tone and energy expected by the target audience in order to accomplish engagement. It is important to note that these are not time-consuming or expensive requirements to execute. Yet, they are critical to ensuring your content has a high level of comprehension and engagement. 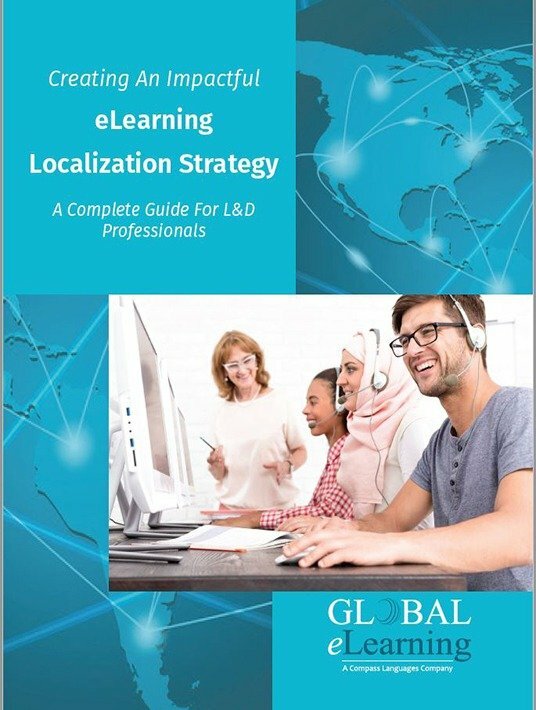 A reputable localization company, like Global eLearning, can take on these tasks and execute them to ensure your training content is authentically localized with the best possible potential to engage your audience. Upcoming articles will focus on additional areas for consideration when developing and localization content for a global audience.